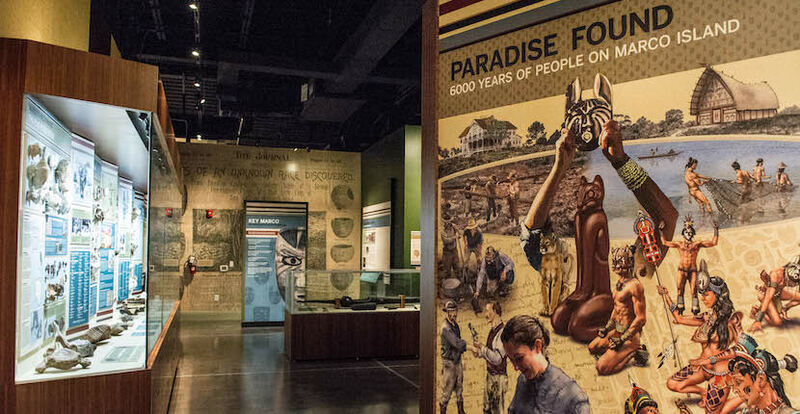 Naples is proud of its history and heritage and the museum comes alive with exhibits and dioramas that journey back more than 10,000 years to capture the panorama of Southwest Florida’s unique history. 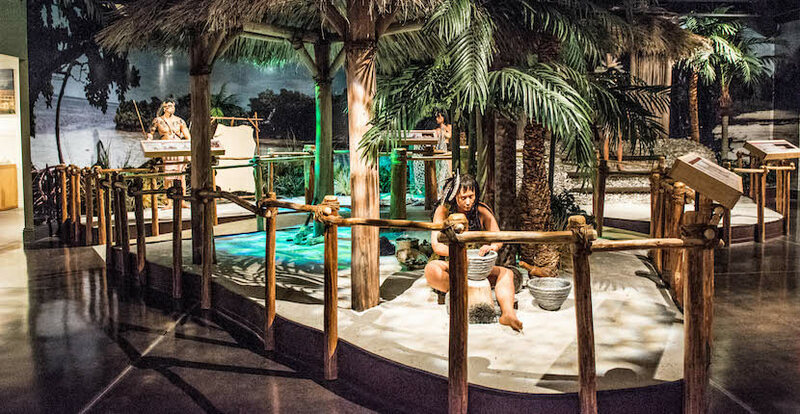 Both kids and adults will be fascinated while learning about mastodons, prehistoric saber-toothed cat skeletons, Calusa Indians, Spanish explorers, Seminole warriors, and the rugged pioneers who settled one of America’s last frontiers. 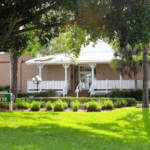 Beyond the exhibit hall is a five-acre garden filled with relocated buildings of historic interest, from a 1926 Florida Cottage and recreated Seminole Village, to a 1910 locomotive, World War II Sherman tank, and an original 1920’s Swamp Buggy. Also at the museum are the Dr. Frank C. Craighead, Sr. 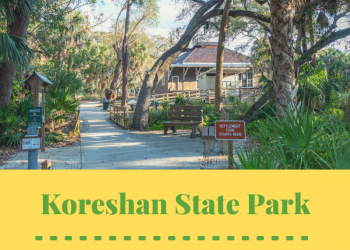 Laboratory, an educational area for kids and adults about the study and preservation of Florida’s natural resources and the Florida Native Garden which showcases plants native to the State of Florida. 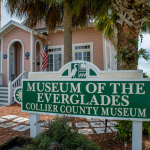 To Learn More About the Collier County Museum Read Their Featured Blog Article Here! 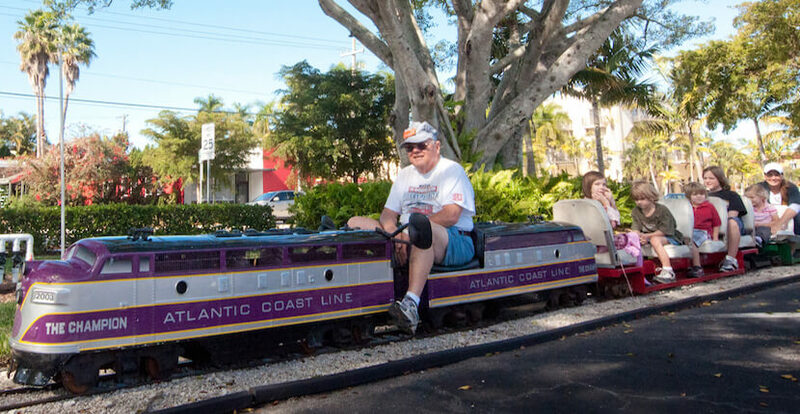 This family-friendly Naples attraction is complemented by the Naples Depot Museum, that focuses on local transportation. 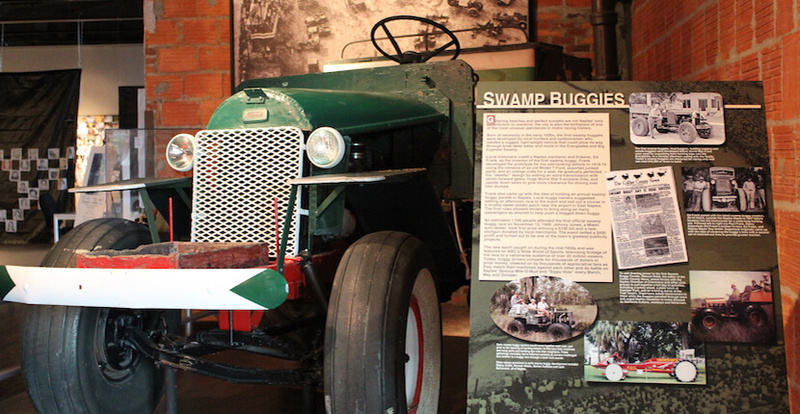 View a dugout Seminole canoe, historic mule wagon, and step aboard a 1909 Caboose. 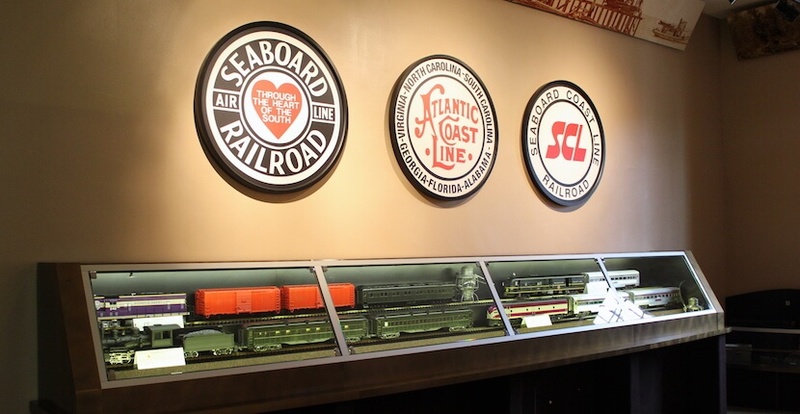 This unique collection of exhibits is housed in the former Railroad Station which is listed on the National Register of Historic Places. 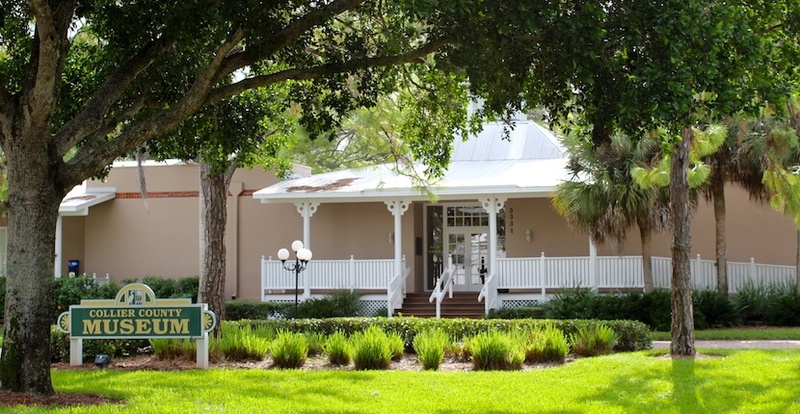 Admission to the Collier County Museum is free, but donations are gladly accepted. The museum is handicap accessible. 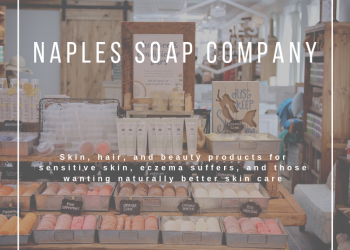 Visit the Marco Island Historical Museum to learn about Marco’s history, the Museum of the Everglades in nearby Everglades City, or the Immokalee Pioneer Museum at Robert Ranch in Immokalee, Florida which is a scenic 44-mile drive from downtown Naples. 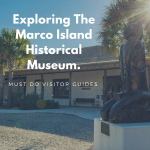 Learn More About the Marco Island Historical Museum Here! 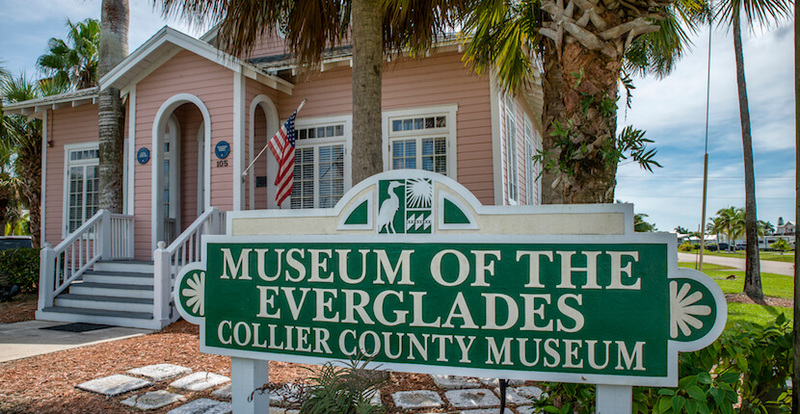 What to expect when you visit Museum of the Everglades. 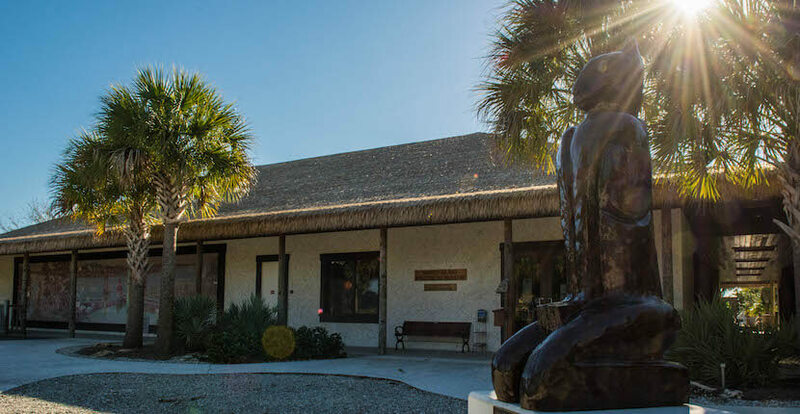 The Collier County Museum is closed on National and County holidays.